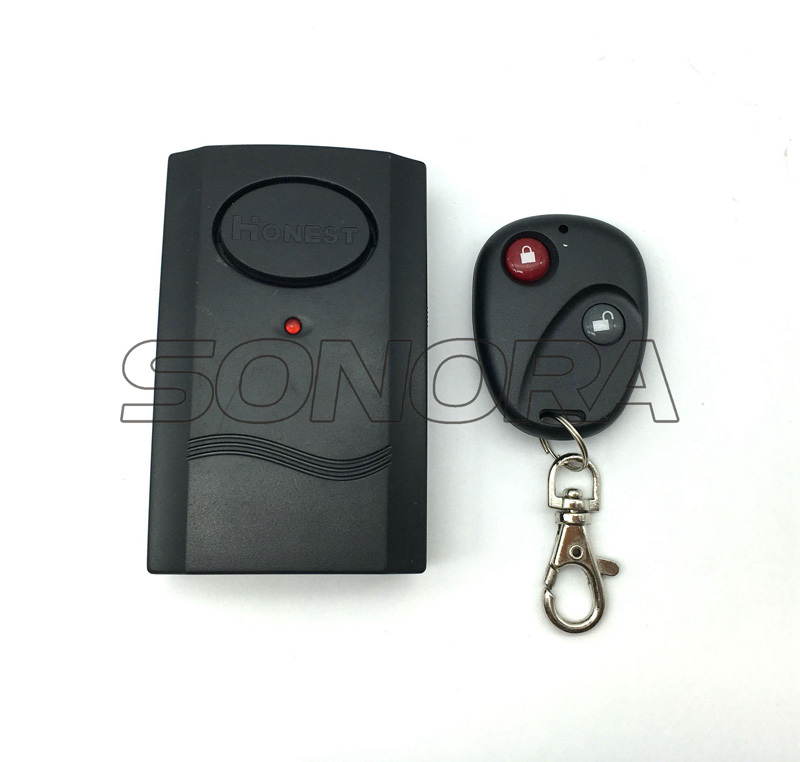 This motorcycle alarm remote control system has 2 important parts, the master,remote control. 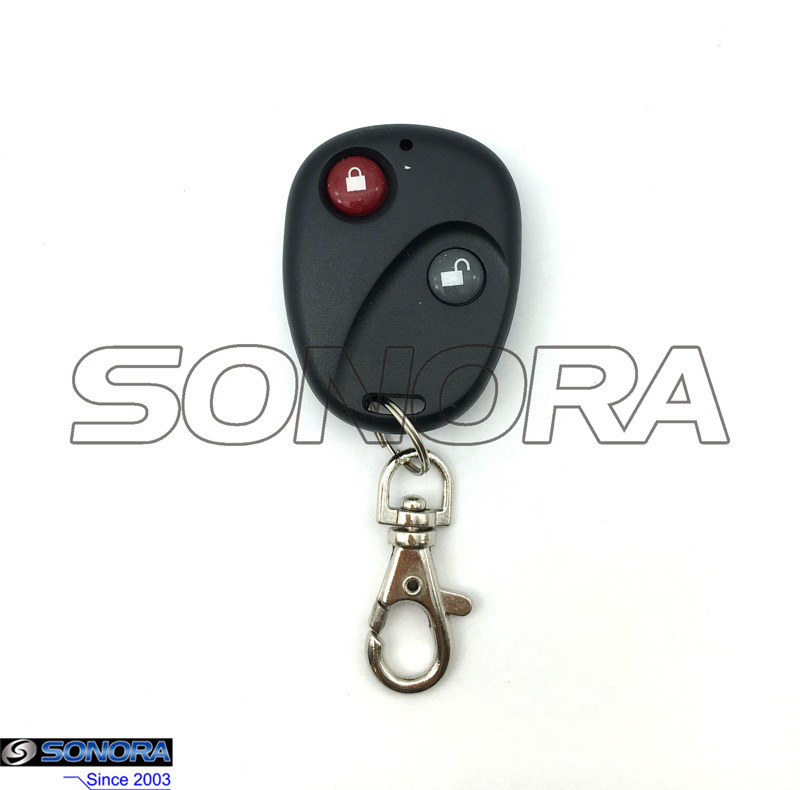 This scooter alarm remote control system is the most standard, and price efficient.There are 2 buttons on the remote control, turn on and turn off the lock, easy to control and easy to assemble. 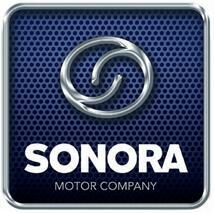 Sonora Motor understand the troubles you may have with your motorcycle,your motorcycle is stolen,your motorcycle is damaged when you go far, you can't find your motorcycle in the Parking lot.And our motorcycle Alarm remote control can help you to solve all these problems. Looking for ideal Motorcycle Remote Control System Manufacturer & supplier ? We have a wide selection at great prices to help you get creative. 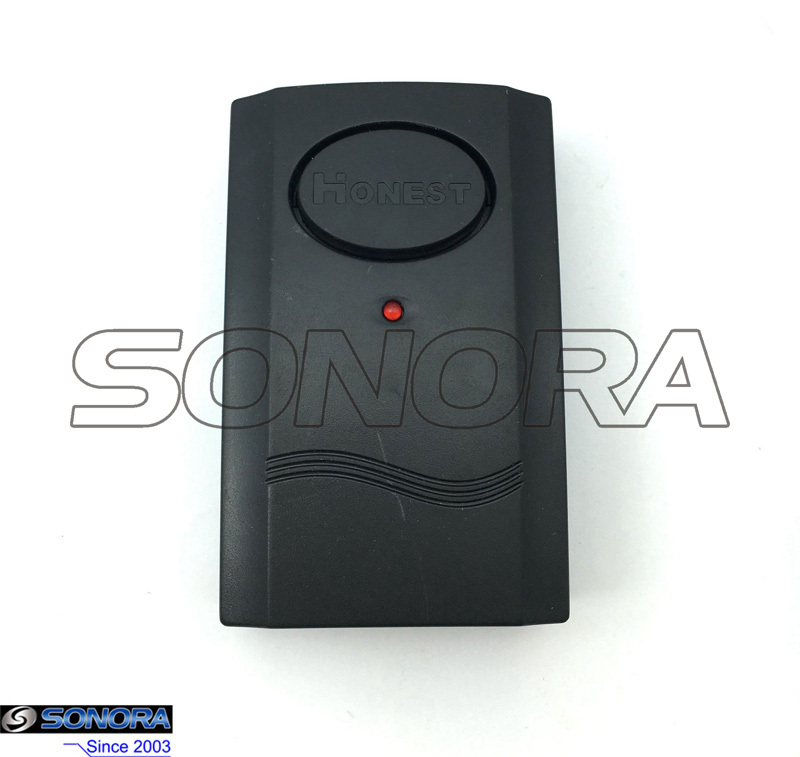 All the Anti Theft Alarm Security are quality guaranteed. We are China Origin Factory of Motorcycle Alarm System. If you have any question, please feel free to contact us.